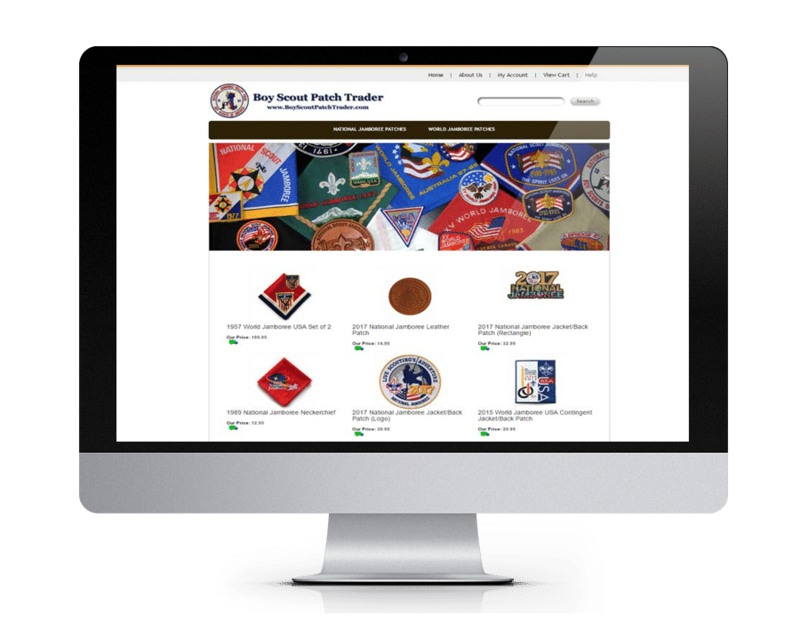 This eCommerce Store project allowed us to utilize both our creative and technical skills to help Boy Scout Patch Trader develop a custom online store experience. The Content Management System the store is supported on allows the user to view real-time inventory levels, order tracking, shipping cost customizations based on many variables, and a user-friendly dashboard. We photographed 200+ products for their store, optimized all of the images for decreased page-load time, and added targeted keywords for each product to enhance their Search Engine Optimization. Boy Scout Patch Trader is a buyer and seller of Boy Scout Patches, Neckerchiefs, and other collectible items from Boy Scout National and World Jamborees – Pocket Patches, Jacket Patches, Leather Patches and Neckerchiefs.